All of the mulches listed below have similar performances – with the major difference being the aesthetics. For maximum benefit, aim for 75mm in depth. 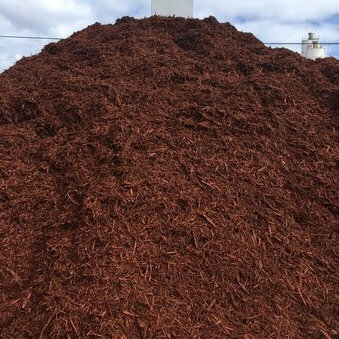 ​All our Perth garden mulches are pasteurised and weed free. If you need assistance with mulch delivery, we offer all our customers FREE 2 hour use of our trailers! 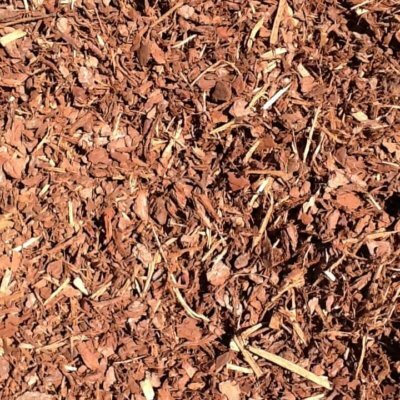 If you’re not sure how much mulch you need, use our handy calculator. 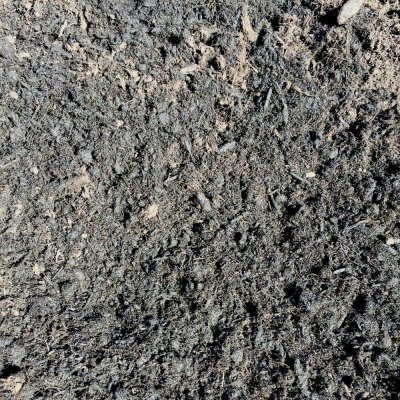 Recycled crushed green waste, forest bark, peat and composted organics. 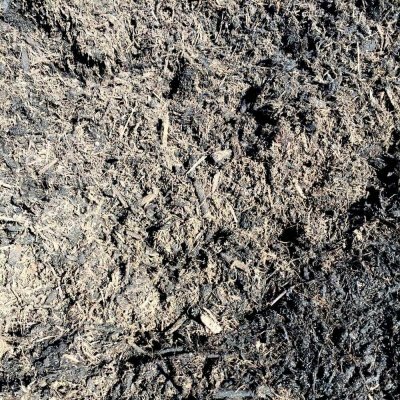 Crushed Karri bark, screened peat and composted organics. 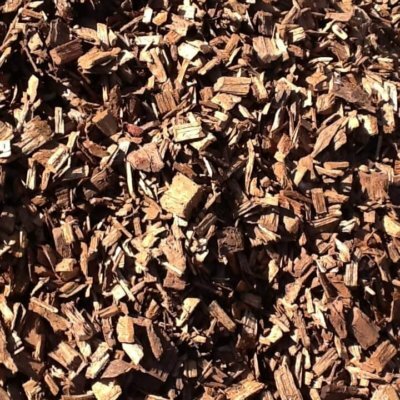 Recycled tree loppers mulch; mixed with sawdust and fully composted. 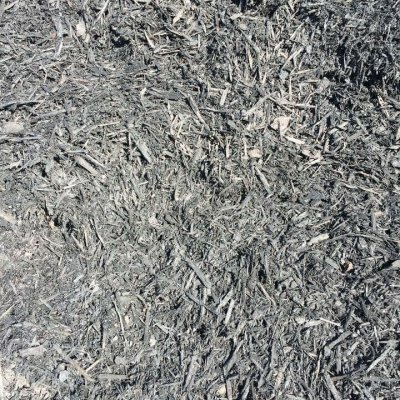 Shredded and screened Pine Bark. A great all-rounder for a variety of situations. Crushed bark and wood that is blended and colour injected, with a high UV resistance to fading. 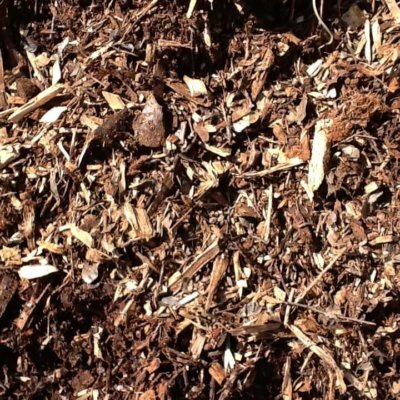 This is critical for Perth mulch as the summer climate can be harsh and usually wood chips go grey over time. Milled Red Gum (a hard wood) chips. These chips are larger than the Pine Bark mulch variety.